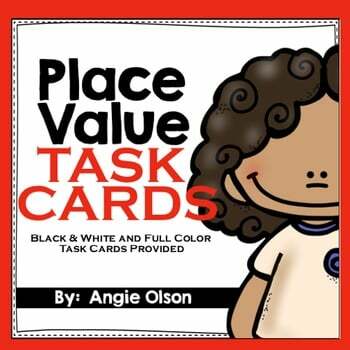 Transform your classroom with the help of a few blankets and this product and your students will be so excited about everything that they learn! 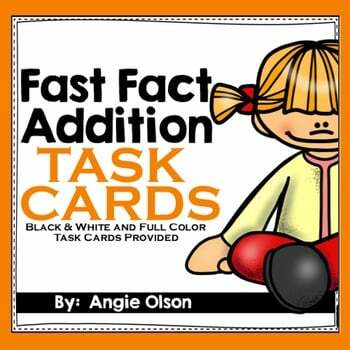 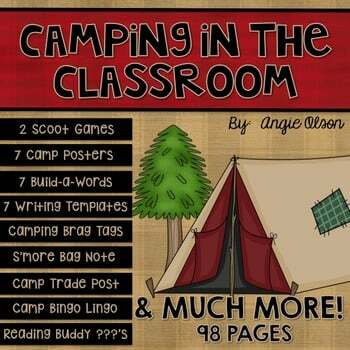 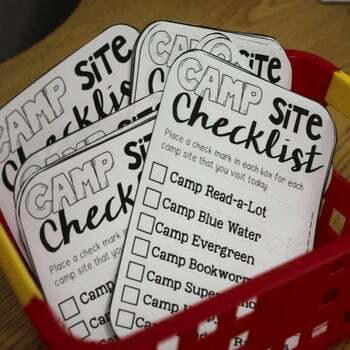 This Camping in the Classroom Pack could be used as a full day’s event or stretched into a week-long unit, depending on your pacing and planning. 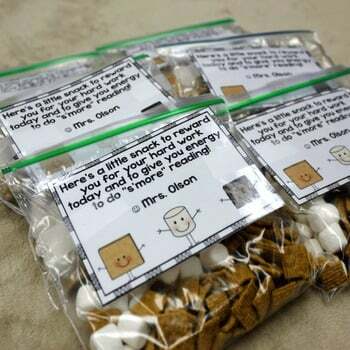 Either way, your kids will absolutely love these activities! 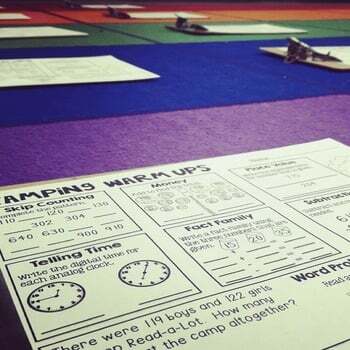 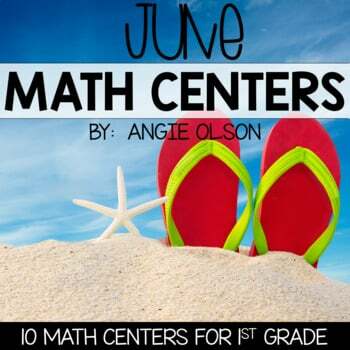 There are several opportunities for math & literacy practice as well as cooperative learning!